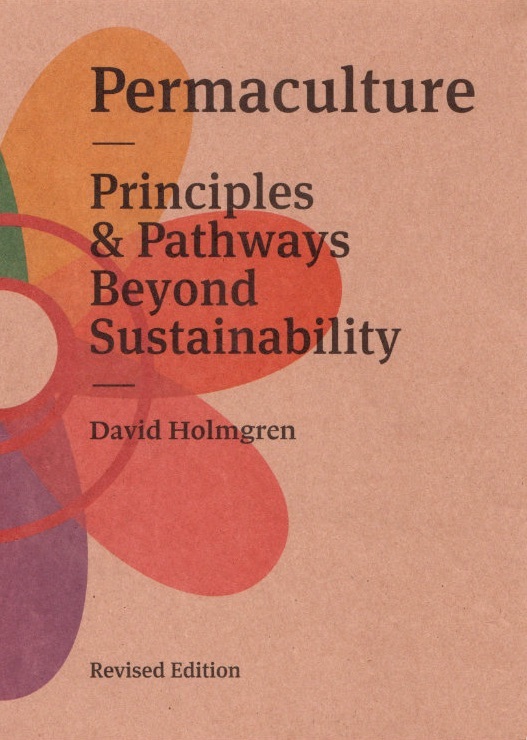 The icon of the worm represents one of the most effective recyclers of organic materials, consuming plant and animal ‘waste’ into valuable plant food. The proverb “a stitch in time saves nine” reminds us that timely maintenance prevents waste, while “waste not, want not” reminds us that it’s easy to be wasteful in times of abundance, but this waste can be a cause of hardship later. David Cameron sits proudly in his FJ Holden in front of his daughter’s lush Hibi Farm property. He was handed the keys on his 18th birthday, a hand-me-down from his parents who bought it new. 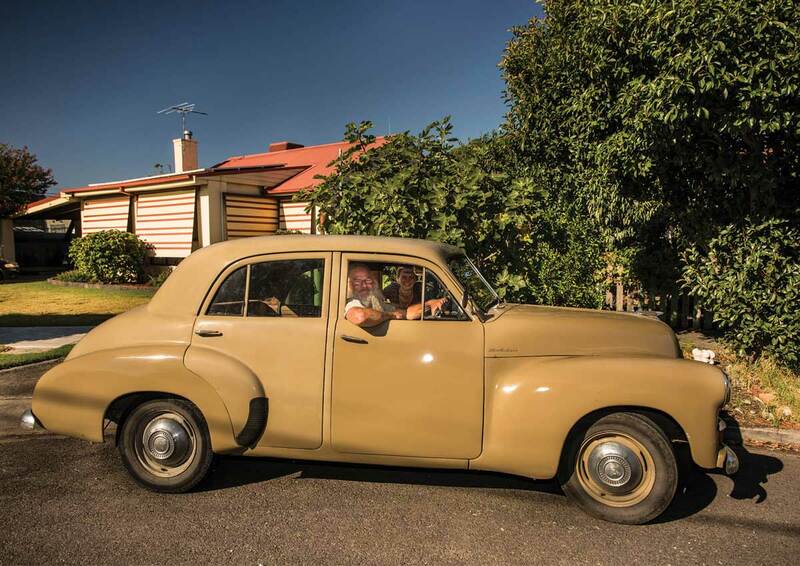 The value of looking after things has been passed on to his six children who grew up with the car. 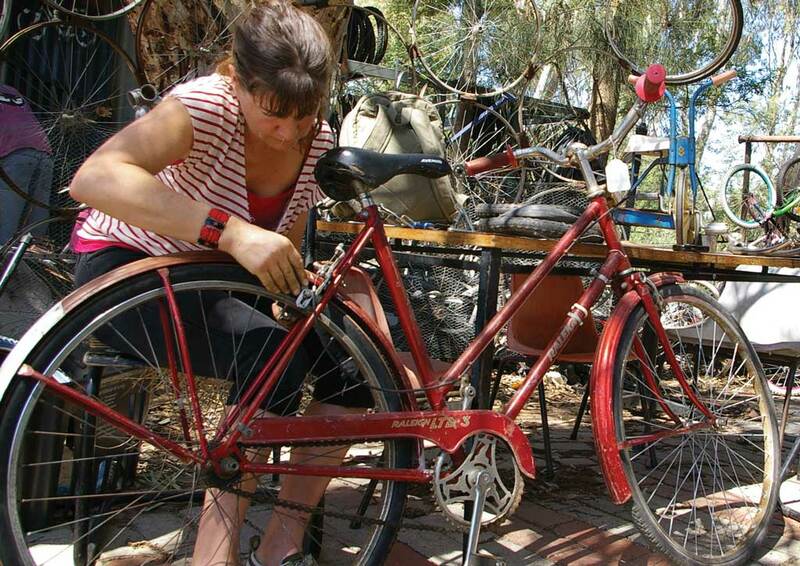 Regular maintenance may not be as glamorous as buying something new, but when something well made is looked after long enough it becomes highly valued. More valuable than money could buy. 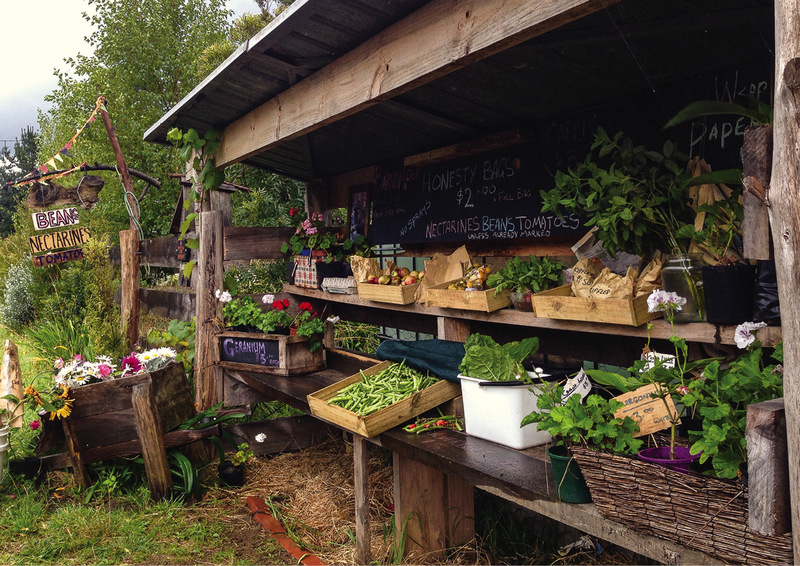 Photo contributed by Oliver Holmgren and taken at Hibi Farm which features in the book RetroSuburbia. Rice straw has often been burnt as a waste material. For Mami and her family it is a highly valued resource. Left to dry along the fence, it protects her garden from wind. Some has been braided into a rope to dry persimmons (Hoshigaki) and a traditional Shimenawa, part of a Japanese ritual for purification. Straw is used as bedding for their dog and goats, as well as a supplementary feed during winter. When the warmer weather returns it is reused as mulch for young plants. This attractively presented roadside stall is made with simple natural materials, mostly wood with a recycled metal roof. It gives the nearby producers an avenue to make an income without the polluting costs associated with road transportation and conventional retail premises. Paper bags, reused egg cartons and newspaper for wrapping add to the homely, welcoming feel that avoids the fancy packaging and plastics found elsewhere. John Champagne has netted these fruit trees to protect their harvest from wild birds and animals. The ducks eat snails, slugs, and grass, while their manure is absorbed into the soil. 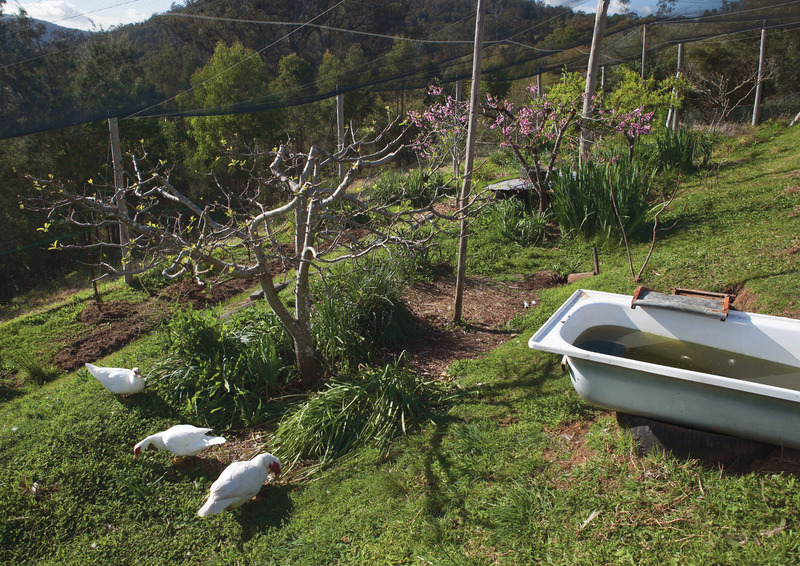 The nutrient rich water from the duck bath can be drained directly to soak into the nearby terrace, or siphoned off to a specific tree to give it a boost. 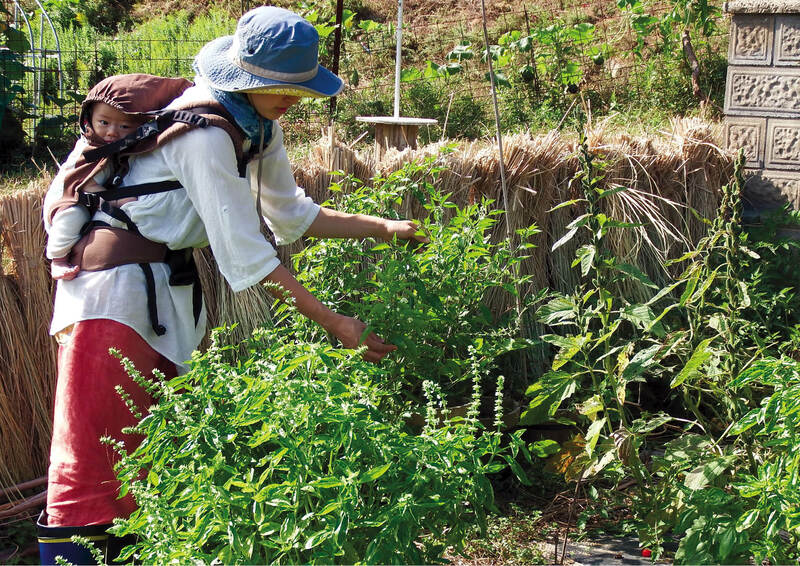 The understory plants attract beneficial insects, provide food for the ducks and a living mulch to protect the soil. Outputs become valuable inputs. 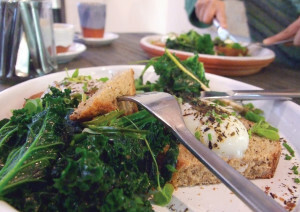 A selection of lightly cooked greens, weeds and eggs on freshly milled and baked bread with churned butter – served on a locally made terracotta plate. 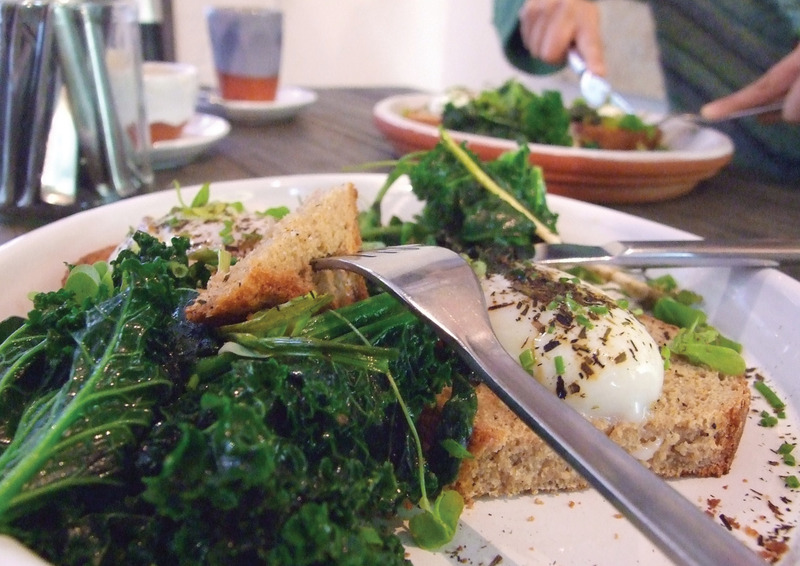 Everything that you see, touch and taste at Silo café has had it’s life cycle thought through. The milk arrives daily in stainless pails, produce is delivered in re-useable crates, local mineral water in recyclable kegs while unused organic material is dehydrated to one tenth of its volume and returned to farmers to feed their crops. Gergo and David are creating a base layer for a composting system with branches, twigs, leaf mold, fresh cow manure and hay. Humanure is collected in a receptacle in the toilet and has dry organic matter added resulting in virtually no smell. 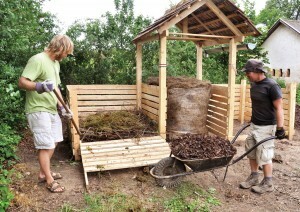 The composting bay is filled over the course of a year and the process is repeated in the second bay. 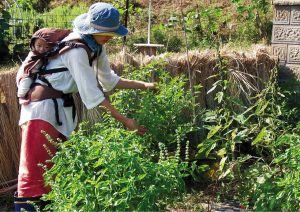 Once matured for a year it is suitable for use as fertiliser for fruit and nut trees, providing ingredients to repeat the process. 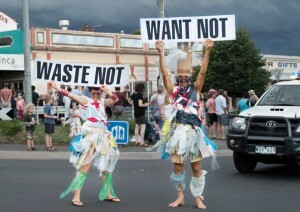 Meg and Patrick are dressed in non-biodegradable waste at the Daylesford New Year’s Eve parade, holding signs displaying the common sense adage of our grandparents’ generation. Plastic packaging is made from oil, a precious energy resource, is used only briefly, and generates pollution world-wide. ‘Want not’ warns us that we can not always expect to be so affluent. 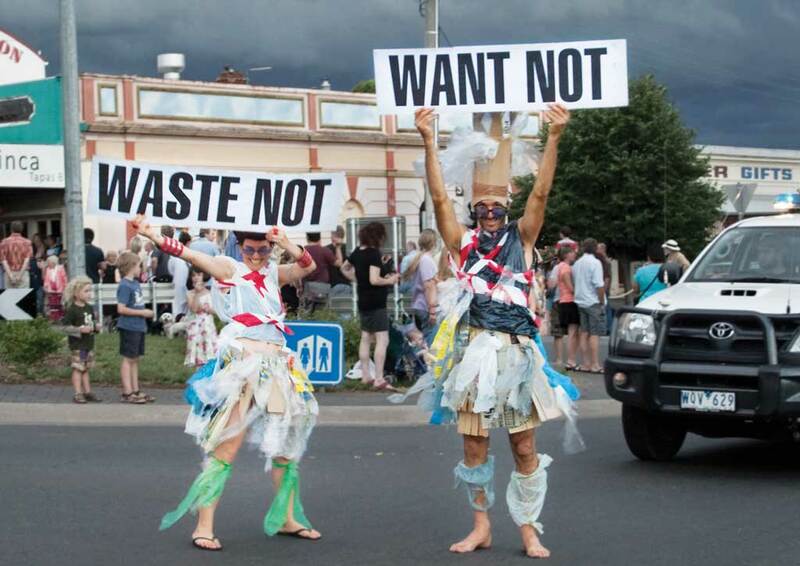 South Australia passed a State law in 2008 to become plastic bag free. Most modern toys are energy expensive, have a very brief life of little educational value, then go to landfill. High quality durable heirloom toys, timeless in their appeal, can be passed between families and through generations. 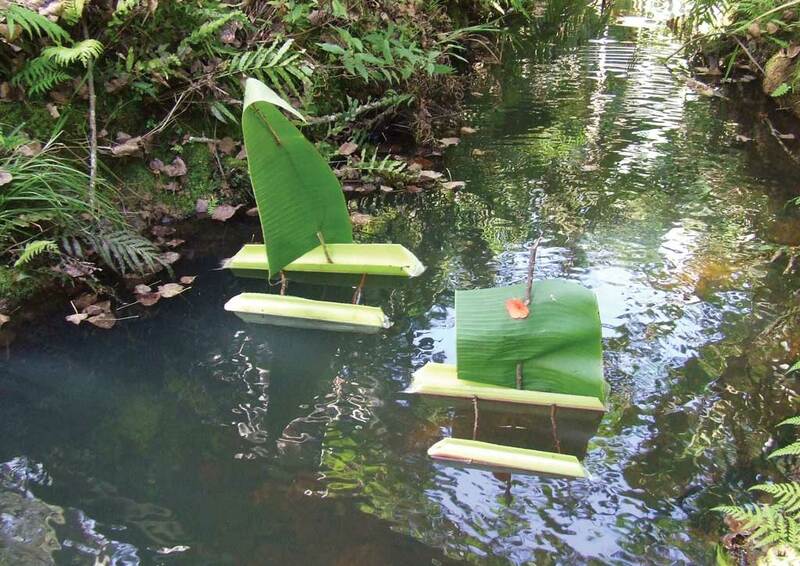 These charming little boats, made from banana stems and leaves and a few twigs, can be made by children, and don’t have to be looked after. They can be left to rot while the children get on with the serious business of playing. Here at Kesho Leo where Nanci and Nai live, almost everything in the garden is edible and nothing is wasted. 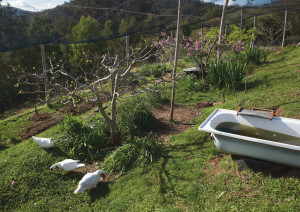 The gardens produce abundant, healthy fruit and vegetables, fodder for goats and cows, food scraps for chooks and even the structures for growing veggies and vines. 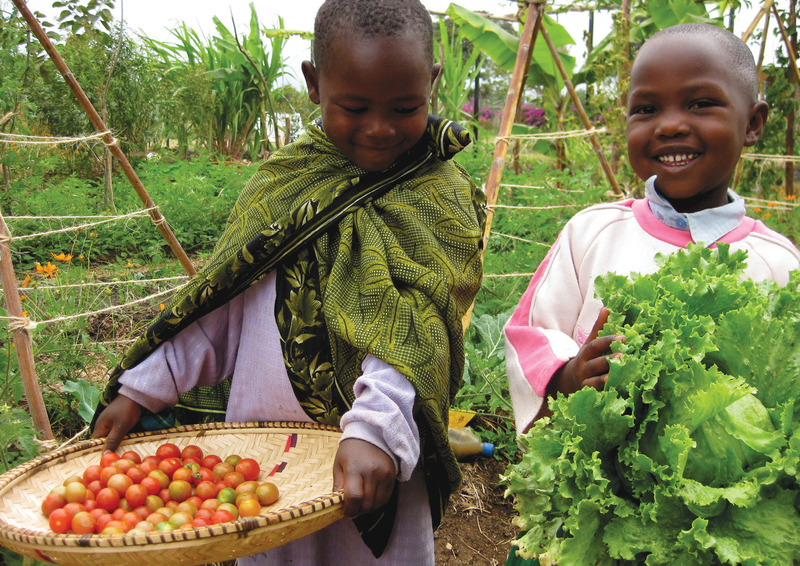 Manure from farm animals is used to produce biogas for cooking, and the slurry from the biodigester in turn fertilises the garden beds ready for new crops.